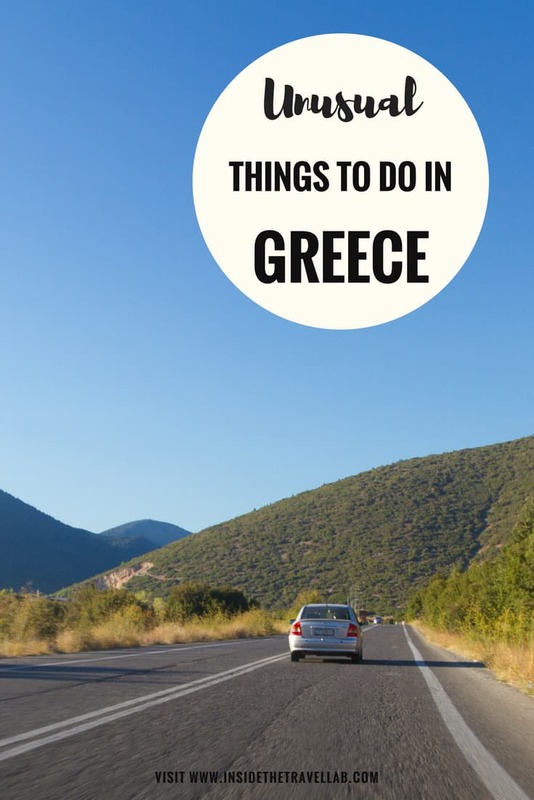 Looking for inspiration for wonderful and unusual things to do in Greece but tired of lists churned out by people who’ve never been there? Look no further! 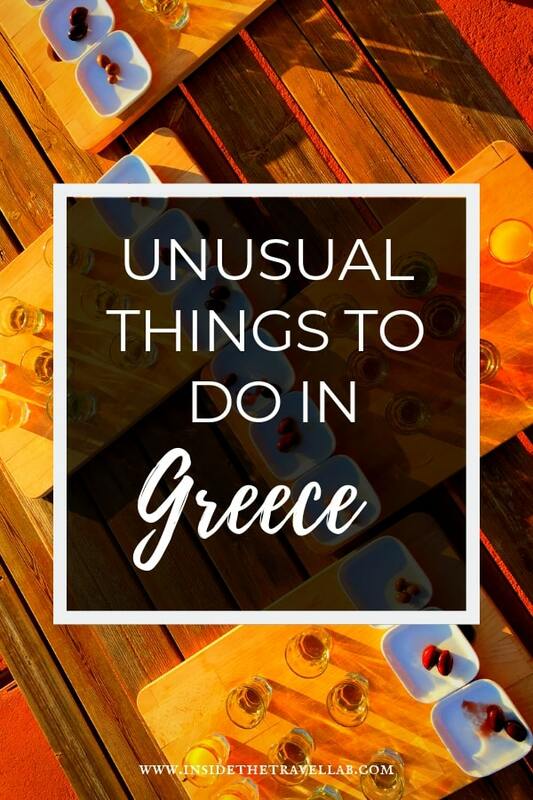 Here is a collection of beautiful, cultural things to do in Greece, peppered with a bit of soul and a lot of golden olive oil with liberal slabs of feta cheese. 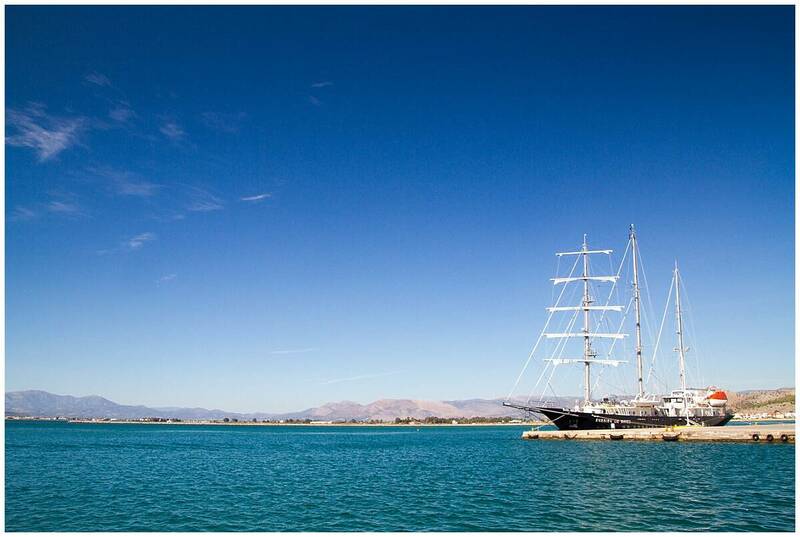 This post is produced in partnership with Incrediblue, a luxury Greek yacht rental company, and our artistic sponsor. As ever, as always, we kept the right to write what we like. Thanks for supporting the companies who support our work here on the Lab. It’s not only early ideas of democracy that you can find in the history books of Greece; philosophers flourished here as well. Athens was home to some of the biggest names in the philosophy business: Plato, Aristotle, Socrates. Not only can you visit the places where they taught, you can travel there with a philosophy docent to help you explain why we still talk about them today. What’s more, many luxury hotels are beginning to bring philosophy and culture from Athens to the coast. At Costa Navarino, for example, you can take a philosophy walk in the morning and be on the beach again before lunch. It’s not just wine that requires a sommelier: if you take olive oil seriously, you’ll want one for that too. And in Greece, people do. 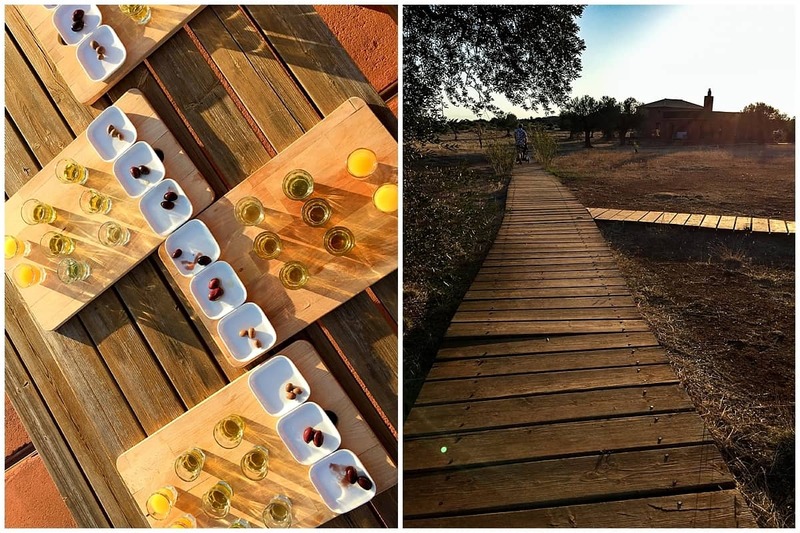 Olive oil is big, big business in the Mediterranean with tastings, contests and a clash between cultural history and modern farming practice that shows no sign of fading out any time soon. Not like a local. With a local. But elsewhere, traffic and dubious street art can make it hard to find the charm. So in Athens, perhaps more than in other cities, you can turn a tiresome trip into a beautiful experience by pairing up with a local and exploring the city together. I was pretty apprehensive about this, but it turned out to be one of the best things I’ve done. 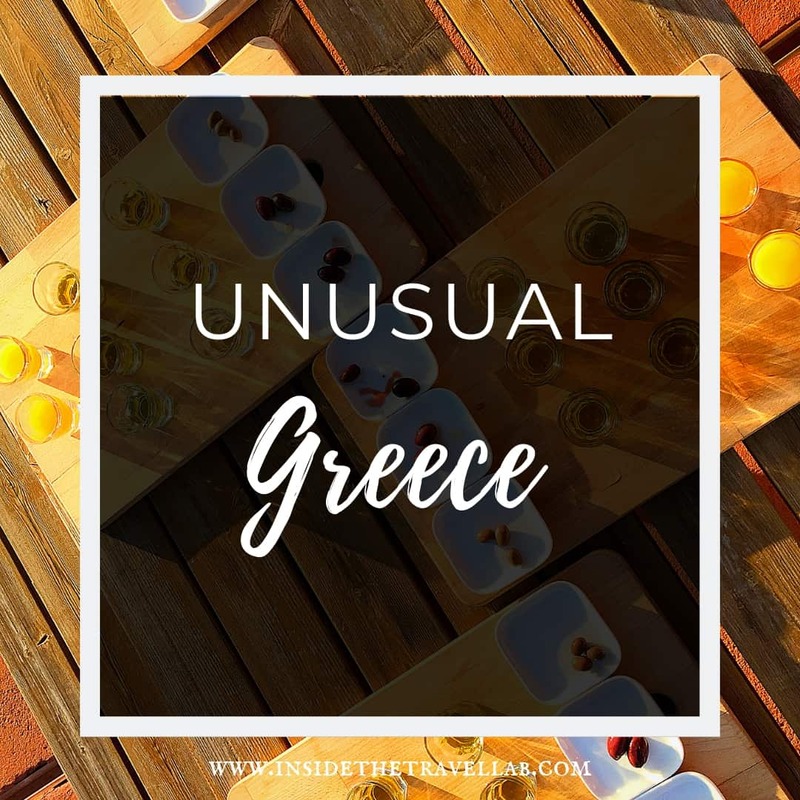 So head over here and read about the company that will help make a connection between you and an Athenian happy to show you the sights in Athens. Long before Athens built its Acropolis, the people of the Peloponnese set set stony labyrinths on teetering outcrops. They made history through the Corinthians, Olympians and Spartans and all the while those blue seas glittered, pink flowers tumbled down cafes and mountainsides and the people who tended the land knew how to make olive oil, feta cheese and seasoned meat taste the very best. A trip to the Peloponnese allows you to relish the basics that Greece does so well: great weather, landscape, and shockingly good food away from the crowds, while gliding between names that have stood the test of time. And what’s more, you can do it all by road. 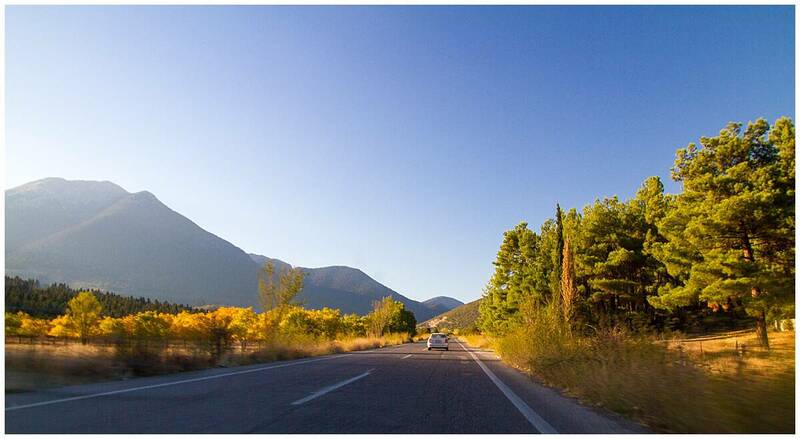 Find an itinerary for driving the Peloponnese right here. The cry of gulls and children’s chatter mingled with the distant ringing of bicycle and church bells. The sunlight threw chevron stripes across the cotton duvet. And the white linen curtains billowed into the room like sails. I eased out of bed and stood barefoot on the cool wooden floor, letting the curtains rise up against my face and then part to show me a breathless expanse of sparkling blue: the resplendent Aegean Sea. High in Arcadia in the foothills of Mount Mainalon, on roads so winding the Sat Nav can’t cope, you’ll find the perfect antidote to over processed coastal Greece: a restored farmhouse and family home surrounded by scented pine. 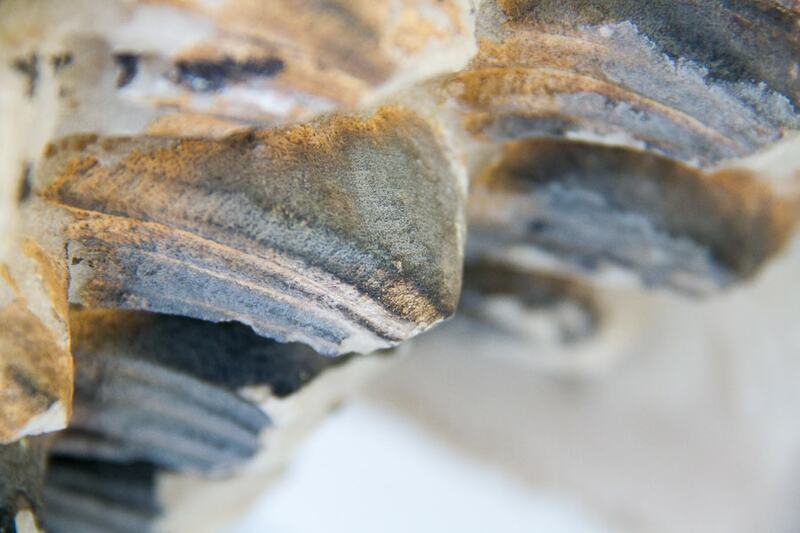 The stone walls are honeyed and weather worn. 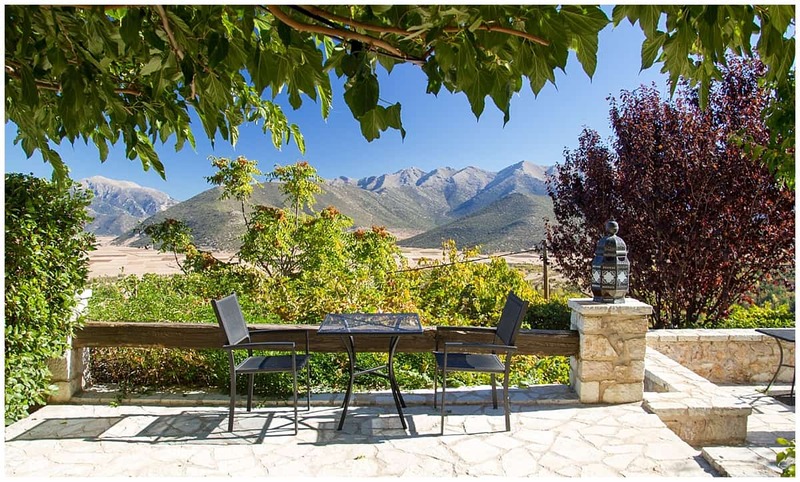 The views sweep left and right across olive groves and rocky peaks dotted with fir. And the people who run it, the Vagers of the Villa’s name, are warm, friendly and very much down to earth. For all that’s said and done, the coastline of Greece and its islands is a wonderful thing to behold. Swimming with no-one else around. Pulling up to a tiny island just in time for dinner. We spent a week like this with friends, many years ago. And we did it all ourselves, a scary proposition when I look back and think about our general lack of experience. Still, there are other options in case, like me, you don’t really know how to sail your own yacht. They also offer full service crews – with chefs, skippers, hosts and all the rest. You can find out more about Incrediblue here. Disclosure – This post is produced in partnership with Incrediblue, a luxury Greek yacht rental company, and our artistic sponsor. As ever, as always, we kept the right to write what we like. Thanks for supporting the companies who support our work here on the Lab. If you love feta then Greece is definitely the place for you! They serve it by the slab, never mind a cube! 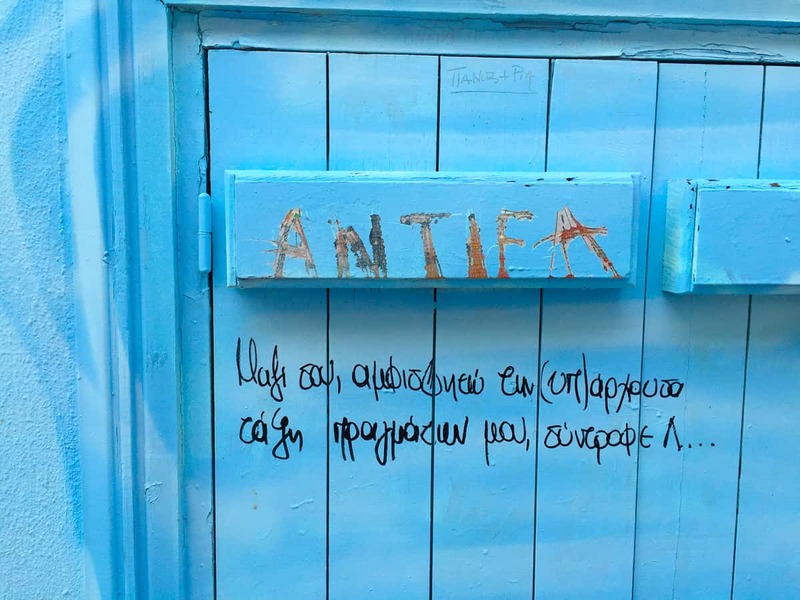 Love the idea of exploring Greece through philosophy! Would definitely have to try that out! It’s a fascinating way to see the place – especially as it is now.